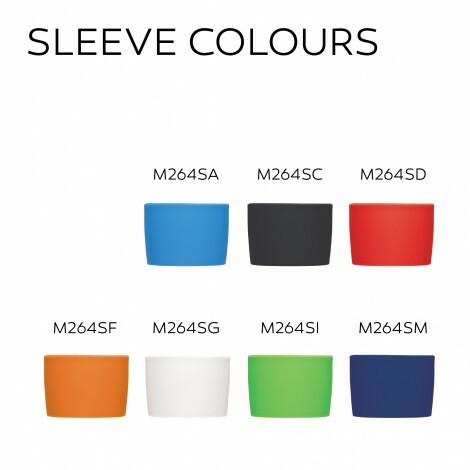 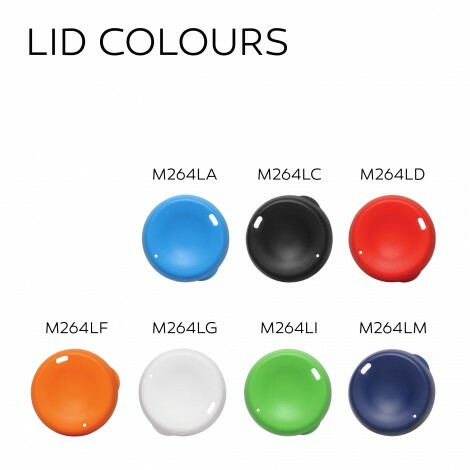 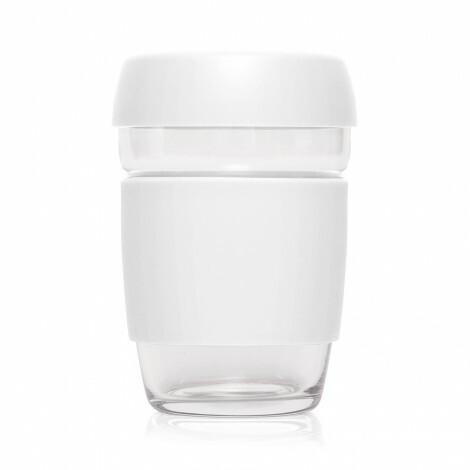 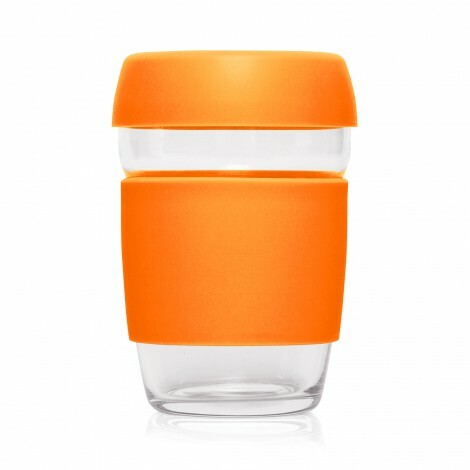 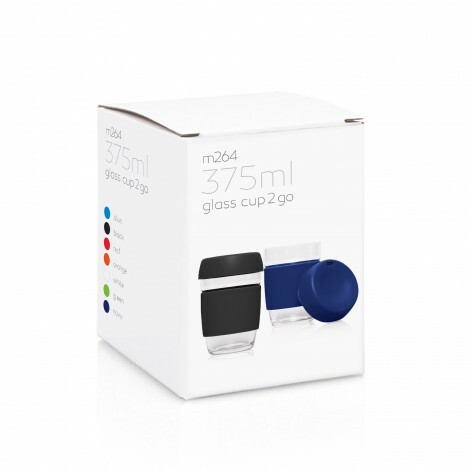 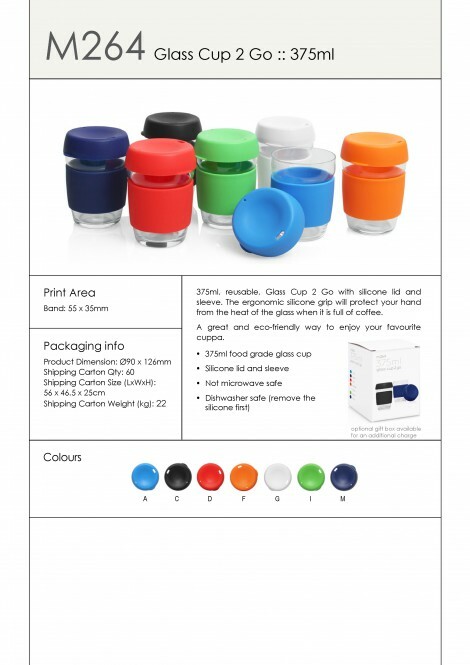 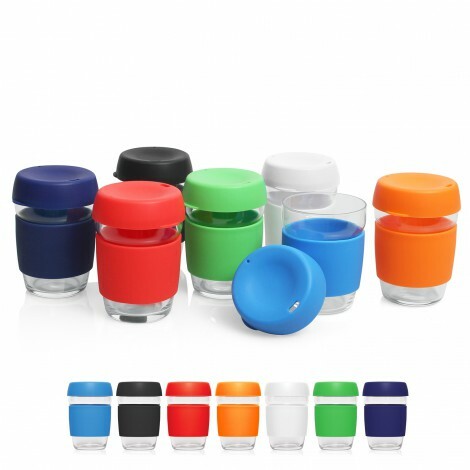 375ml, reusable, glass Cup 2 Go with silicone lid and sleeve. 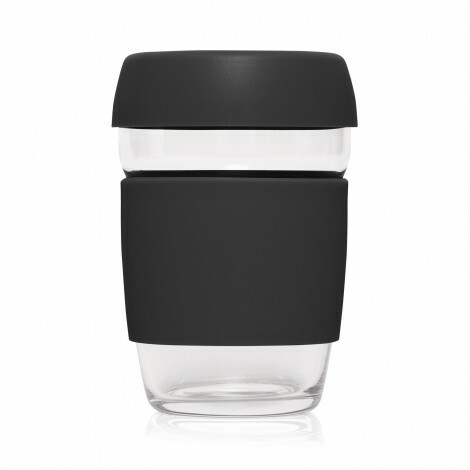 The ergonomic silicone grip will protect your hand from the heat of the glass when it is full of coffee. A great and eco-friendly way to enjoy your favourite cuppa. 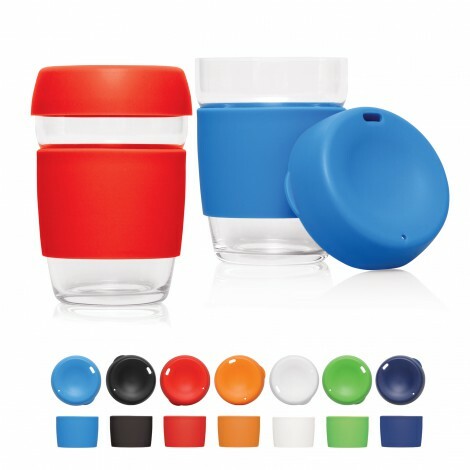 Optional gift box available for an additional charge.